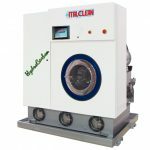 The ITALCLEAN line of drycleaning machines is the highest expression of italian quality at competitive prices. 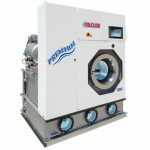 From 30 years we master the field of dry-cleaning machines, with an innovative concept of extremely simple maintenance. Many features are mounted as standard for maximum performances and reduced operating costs. 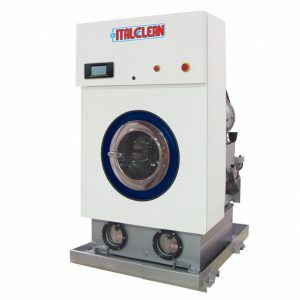 Italclean dry cleaning machines are suitable for small, medium and large laundries, as well as Hotels, Hospitals, Nursing Homes, Factories and Institutional Projects.